The first written documentation of the study of foraminifera was around 440 BC when the Greek historian, Herodotus (484-420 BC), noted that the limestone used to construct an Egyptian pyramid contained foraminifera (Nummulites). The first classification of foraminifera was published in 1840 by French naturalist Alcide Charles Victor Marie Dessalines d-Orbigny (1802-1857). Loeblich and Tappan updated the classification and constructed what is currently the accepted classification in 1964. Under this classification scheme, formanifera belong to the Order Foraminiferida, Kingdom Protista, Subkingdom Protozoa, Phylum Sarcomastigophora, Subphylum Sarcodina, Superclass Rhizopoda, Class Granuloreticulosea. Foraminifera have a geological range from the earliest Cambrian to the present day. Forams with hard tests were not common until the Devonian with the introduction of fusulinids into the fossil record, which later died out at the end of the Palaeozoic. The earliest forams were all benthic forams; planktonic forms do not appear in the fossil record until the Mid-Jurassic. Warm temperatures "greenhouse conditions" during the Cretaceous helped the diversification of the planktonic foraminifera. 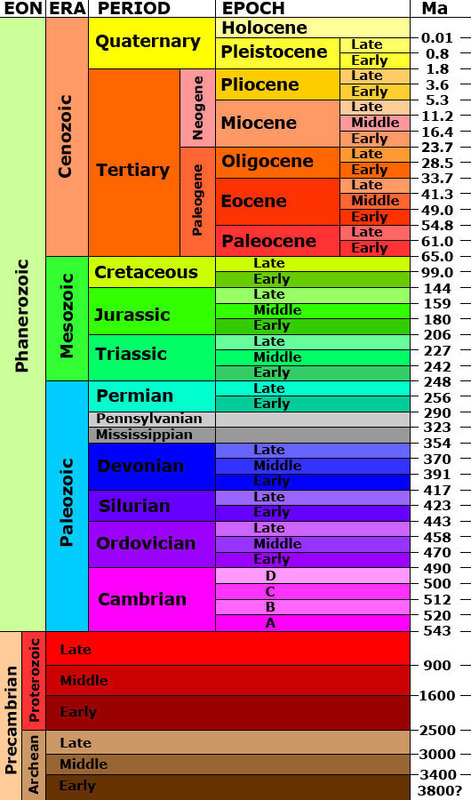 An evolutionary burst occurred during the Paleocene (globigerinids) and Eocene (nummulites). Numbers of species of large foraminifera began to decline in the Miocene and diversity of planktonic forams has also decreased since the end of the Cretaceous.